3 What to look for when buying an AC? We all know the pain of summer; when temperature crosses 40 Degree Celsius, we feel uncomfortable. If there is more than 50-60% humidity along with 40 degrees plus temperature, then it makes the condition even worse. Fans cannot comfort you in such situation. However, at times, you can beat the heat with water coolers, but when there is heavy humidity, even these coolers fail. The only solution is to get an Air Conditioner because it cools down the room, and make us feel comfortable no matter how hot the outside is. AC is one of the home appliances that are an absolute must-have in modern houses. Having an air conditioner will help you forget the endless nights when you couldn’t fall asleep because of the hot and humid air in the room. Air conditioner in a room is no longer a luxury, but a necessity. In this blog post, I am going to mention some of the ways that would help you choose the best AC for you. 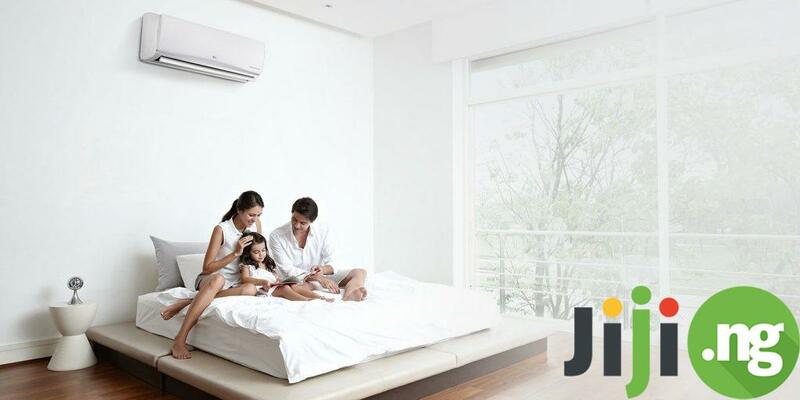 It is important to know more about ACs so that you can buy a good AC that is suitable for you. Price of air conditioners may vary as per their efficiency and quality. 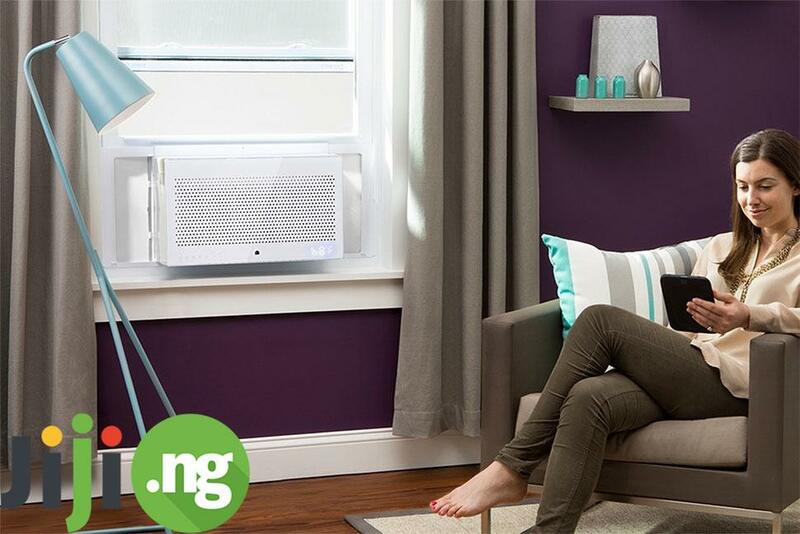 If you live in Nigeria, I would advise you visit Jiji.ng for the best prices of Air Conditioners. Two types of ACs are very popular in the market; they being, Window AC and Split AC. Window AC is the type of AC that has all the components fitted in one unit, and it is usually fitted into the window of the room. That is why they are known as Window AC. Those who have open space in front of the window can get Window AC because it needs some space behind it to give better cooling. Window ACs are quite well, but they are not visually appealing in the room. As the name says, Split means, the components of the AC are divided into two units; Compressor and Fan part. This is for those, who have either no windows or not much space in front of the window. Usually, the compressor is kept somewhere else such as on the roof, and the fan part is fitted in the room to get the cool air blowing. They are visually appealing and doesn’t impact the beauty of your room. Now the choice is yours! You can choose any AC type as per your requirement and choice. Both are good but split AC looks far better. It costs more than the Window AC. What to look for when buying an AC? One of the most important parameters to look for in an air conditioner is its capacity or the square footage of the room an AC can efficiently cool down. The easiest way to calculate the necessary capacity is to calculate how many square meters your room has and multiply that number by 80 – that’s how many watts the AC needs to cool down every square meter. Look for the kW parameter in the air conditioners specifications. If the walls of the room get direct sunlight, be sure that the cooling load will be more, so you might need to get an AC with more capacity. The quality of the air delivered by an air conditioner matters as much as its cooling ability, which is why it’s best to go for an AC with the latest and most advanced filters. 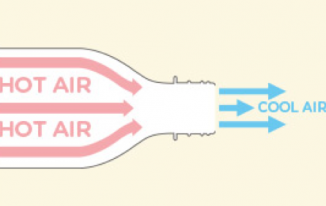 The right filters installed in the air conditioner will not only produce clear air but will also improve the unit’s energy efficiency and cooling ability. However, the filters and the air conditioner require regular cleaning and maintenance to continue working steadily whenever you’re in need of cool and fresh air. One of the biggest fears that bother everyone when they get an AC is that the electricity bill because ACs usually consume more energy than fans and water coolers. There are star ratings in ACs, the more star they have, the less energy they consume. So, you can keep in mind that you get the one that uses less energy. Get 5 star AC for saving electricity. There is not much problem of noise in the split AC because the main thing; compressor is placed a bit distant from the place you sleep. But, in case of Window AC, you must take care of the noise because a noisy AC may hinder your sleep at night if you are a light sleeper. Choose the one that has less noise in fact only the sound of Fan and no other sound. Always check the warranty for the AC you are buying. Since this is a costly product you have to pay a lot for repairing if it gets any problem, but with a longer warranty period, you can save money on repair. Look for the brand that offers extended warranty period and you stay tension free. 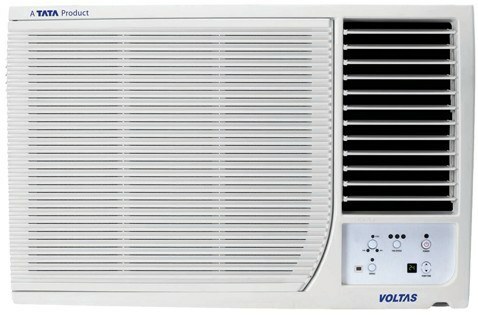 Buy AC in winters => AC is a costly product, and thus, if you go to buy it in the off-season, there might be a possibility that they are on sale. You can get a heavy discount there. Install it correctly => After buying the AC, make sure that the installation is done properly because poorly fitted AC can make more noise, and more problems can occur. So, make sure it is installed properly. Due to global warming, the atmosphere is getting warmer day by day. If you look back, around 20 years back, the summers were not this crazy. But now, the temperature is rising every year. I won’t be surprised if after five years, AC will be the necessity for everyone. For now, many people are not using AC, but with the time, it will be tough to beat the heat without an AC. Hope this guide would help you well in choosing the best AC for your home or office. 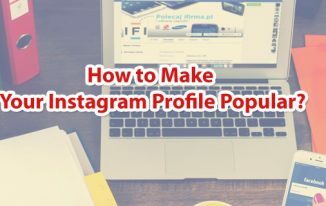 If you have any questions, do ask in the comments. How to Clean a Mechanical Keyboard? Choosing a right air conditioner is one of the most difficult job. But the suggestions provided by you are really helpful for the selecting an Air conditioner for you home. How To Convert YouTube Videos to .Wav Lossless Music Format? 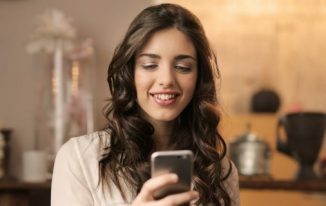 Tinder Login Failed – How to Fix This Issue?